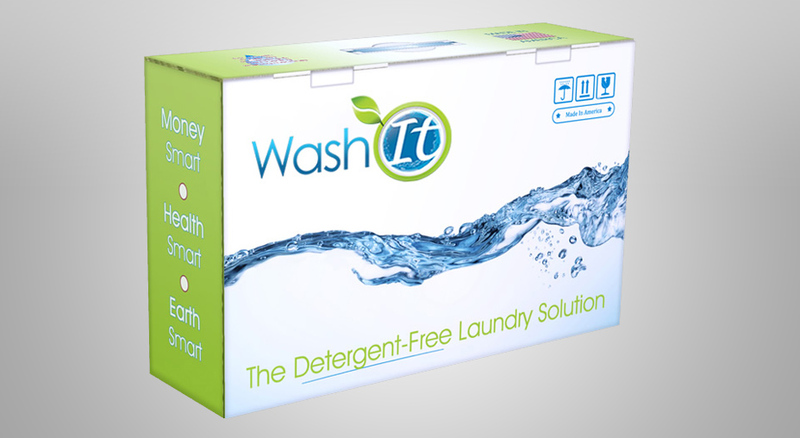 Our product, the Wash It™ Detergent-Less Laundry Solution, is a revolutionary appliance. So, we needed a marketing, PR and advertising agency that could be just as revolutionary in their approach to creating and launching the Wash It™ brand. We chose Pop-Dot Marketing to create the logo, then to do market segmentation research, then to craft our messaging, then to design the product packaging, then to create the website, and on and on. 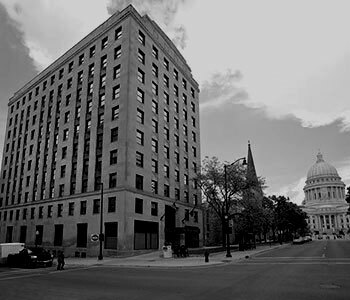 At every step along the way, we were so happy with their personalized approach, ideas and creative work that we kept coming back to Pop-Dot. 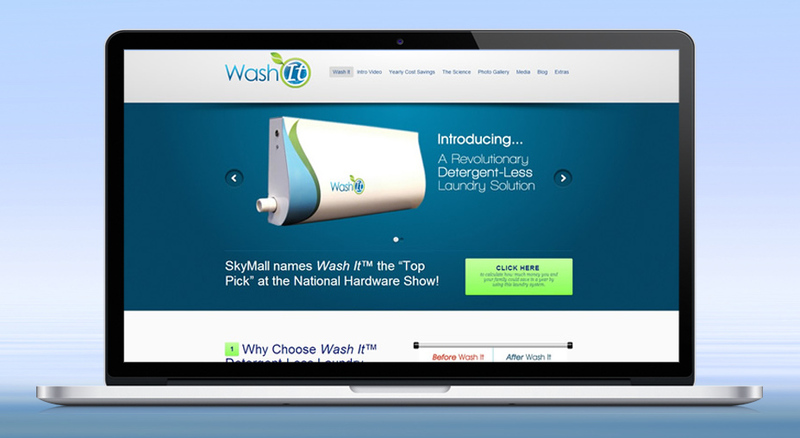 Wash It™ was named “Top Pick” at the National Hardware Show by SkyMall, and I believe much of that had to do with the image, PR and marketing direction that Pop-Dot provided. We began receiving calls from top retailers around the country, wanting to stock the product. The PR buzz reached the DIY Network, and they recently featured Wash It™ on their TV show I Want That. 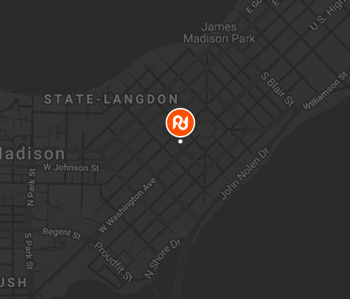 I will use Pop-Dot Marketing for all of my future ventures, look forward to working with them for years to come, and would recommend them to anyone without hesitation.